Said’s piece, “Representations of the Intellectual”, was a good read for me because this is something for me to refer to now when I think about what intellectualism is. I feel his views were put out nicely and clearly, a result of which is probably due to his experience as, and working with, other intellectuals. What I thought would work better for me is if there were examples of “intellectual” work. 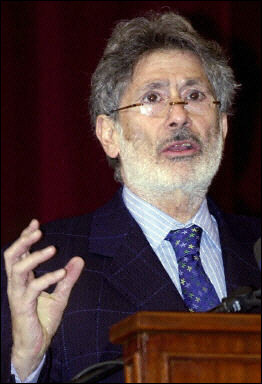 He did give some examples of his work in Palestine and name-dropped a few intellectuals he’s grown to respect and debate with. But I can’t help but feel there are many other intellectuals he had not mentioned. I wondered if he would call his own parents intellectuals because they would have been a part of his development and shared as much of their values with him. Representation is very important to me. Especially when the crafting of this representation is not “owned” by the person. Said pointed this out, “One task of the intellectual is the effort to break down the stereotypes and reductive categories that are so limiting to human thought and communication.” I often feel some individuals in civil society get branded to be this or that. I find this branding kills the person’s image and may not be the best representation of what he/she meant. Said did say, following this, that he didn’t know he had these limitations which was not set by him but others. I remember writing my final project during my undergrad days on media sensationalism, and the topic came to me when my lecturer talked about Media Enthralled, written by Francis Seow. I remember the book analyzed the Singaporean press and the government’s control of it, which also determines the type of reports written and eventually published. I felt that lecture opened my mind to the reality that media stories I read could have been motivated by someone else’s agenda, and to what extent should I believe the stories and let them impact my life. Similarly, the sensationalism is not set out by the individual but by other actors with agendas, working in the background or foreground, refusing to believe or imagine the individual differently. I felt Said had been the subject of these reductive categories that sensationalised his background as an Arab born in Palestine — which became the precedent image the public had of him. In the end, I felt the intellectual’s role is loaded with having to spend time explaining and breaking barriers before getting to the crux of the problem. It is not uncommon to see professional comments given by academics (intellectuals) in the papers almost every single day, ranging from the state of the economy, the nature of human behaviours, to the trends in social phenomenon. The comments tend to provide us with a sense of relief, a sense of questions being answered, a sense of having definitive answers to complexities in life. But as an intellectual providing these answers for public consumption – as it seems to be increasingly trendy these days – is there more to than just a professional opinion provider, or should the exercise be an attempt to speak truth to the matters at hand? I am not so naive to think that academics provide public goods purely out of a certain sense of responsibility to the people, providing knowledge without agendas; but, on whose terms are they doing so? That’s the question. 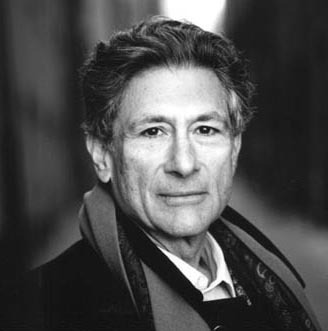 Edward Said’s chapter on representing the intellectual provides an account of the strategies an intellectual could take in order to position him/herself in the larger picture of speaking truth to power, if they are willing to do so. In his enlightening opening, “all men intellectuals …”, to one on a serious note, “ … but not all men have in society the function of intellectuals”, Said laid out the spectrum of roles intellectuals take in the scheme of things. One of the two broad categories of intellectuals Gramsci had highlighted, which deserves additional discussion, is the existence of “organic intellectuals”: in Gramsci’s definition, perhaps a “capitalist entrepreneur [who] creates alongside himself the industrial technician, the specialist in political economy, the organisers of new culture, of a new legal system, etc” [i] An example of such an organic intellectual could be an advertising or public relations “expert” who helps to push market shares of capitalists in the free-market economy. But Said didn’t seem to elaborate further. There is another class of organic intellectuals in any society: the citizens, or more specifically “active citizens”. Every state requires its citizens to be pro-active, to help themselves, to engage the state in making a society better; but little do citizens know that, by engaging with the state, there is a need to have definite skill-sets. Active citizens must be armed with the knowledge of state system(s), of strategies deployed in politics, of the logical faculty of philosophy. This is something for which the state has not provided necessary education. The education process has been appropriated and managed with the objective of taking into consideration the well-being of the society at large in mind, where attitudes and standards are negotiated on “people’s terms”. With such inadequacies in providing full objective, critical knowledge, not to mention the education in providing tools active citizens require in order to fully realise a “self-helping nation”, a citizen will never be active; active in logical thought, active in responsible citizen-action through active citizen-engagement. These people form the society that will contribute significantly in the setting of the agendas in that society. Those who are more privileged than others, in Gramsci’s words “all men are intellectuals, one could therefore say: but not all men have in society the function of intellectuals”, shall take various positions in society in providing knowledge to the people. The key question hence: is it the role of intellectuals to help develop intellectual faculties within each citizen, in order to make the agenda-setting process a balanced one, sharing between the state, civil society and the people? This is a question that has not been fully answered. For, intellectuals on multiple fronts present perspectives to the people, but do not consciously educate them on how to go about accessing these information and gain perspectives for themselves, developing independent and logical thinking to address the issues at hand. Hence many people are led by the ear and nose by disguised rhetorical arguments in an attempt to win them over. As I searched within the chapter “Representations of the Intellectual” in Said’s book of the same title, nothing was mentioned about a “people’s philosopher”, something that is urgently needed in present societies. Hopefully societies could nurture and develop philosophers – with the skills Said’s reference C. Wright Mills possessed – who are “ … fiercely independent intellectual(s) with an impassioned social vision and a remarkable capacity for communicating his/her (their) ideas in [ a ] straightforward and compelling prose(s).”[ii] A “people’s philosopher could be one who would help the people to understand the perspectives provided by both the state and civil society, in order to engage them effectively, strategically and productively towards the building of a more humane society. However, there is a larger question looming in the background: On whose agenda is the society going to anchor its development and cultivation on? It is one question that needs to be continually asked, reflected upon, and responded to. [i] Antonio Gramsci, The Prison Notebooks: Selections, trans. Quintin Hoare and Geofrrey Nowell-Smith (New York: International Publishers, 1971), p. 4. [ii] W., E. (1994). 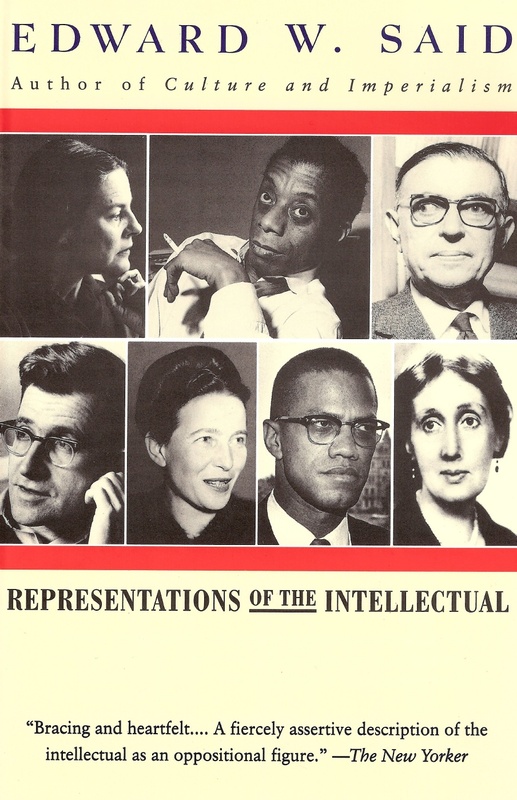 Representations of the intellectual: the 1993 reith lectures. Pantheon, p. 20. I will give the game away and profess: I support the amateur intellectual! I will now discuss how I understand the term. 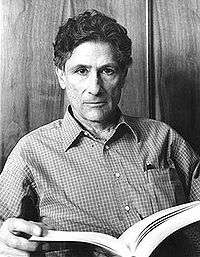 In his lecture, “Professionals and Amateurs”, Edward Said asks: Can there be anything like an “independent, autonomously functioning intellectual, one who is not beholden to, and therefore constrained by, his or her affiliations with universities that pay salaries, political parties that demand loyalty to a party line, think that that while they offer freedom to do research perhaps more subtly compromise judgment and restrain the critical voice” (67-8)? Two public intellectuals in Singapore who I respect very much, and who I believe have (in many ways) “spoken truth to power”, are sociologist, Chua Beng Huat and architect, Tay Kheng Soon. I notice, however, that there appears to be a particular pitfall inherent in the act of speaking truth to power – that of coming closer to power itself. As “organic intellectuals” drift closer to power in order to speak to it, do they/we inevitably risk being branded by fellow activists as, horror of horrors, sell-outs? Is co-option inevitable in the process of engaging with, and transforming, power? What makes an amateur intellectual, is not solely what one does (for one needs to eat, after all, and this often necessitates compromise), but how one does, what one does. Is it possible to always seek to “represent a different set of values and prerogatives”, no matter what path we take? Can we be intellectuals every-day, every-where? In many ways, I feel Post-Museum (www.post-museum.org) embodies the spirit of the amateur. It has remained an independent, creative, open and informal place – in this sense, thoroughly amateur – in support of artistic and intellectual activity for all three years I have known it, inviting many who would consider themselves amateurs into this space to share their perspectives with others, exhibit their projects and forge important alliances and friendships that will certainly expand and evolve for years to come. It seems we already have a space for amateurs in Singapore! Are we ready to be amateurs ourselves?